Do you love sitting down? We want you to be amongst the first to support both through Hill Campus of Arts and Sciences newest initiative. 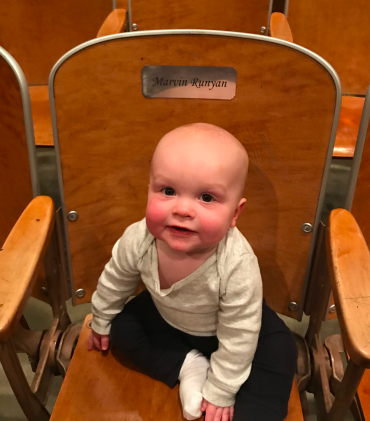 “Take a seat” is an opportunity for you to support your community school while recognizing a business or loved one by purchasing a plaque for our Auditorium. At Hill Campus of Arts and Sciences we strive to create a joyful and academically robust learning environment for all students that is rooted in relationships. These relationship stretch beyond the walls of our school to our neighbors and the local business community. 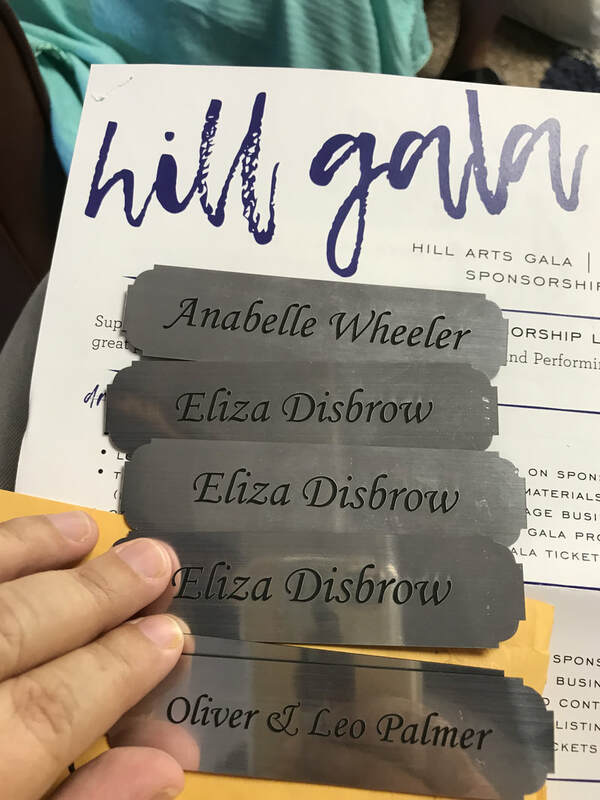 The 2017 Hill Gala raised $30,000 to upgrade our Auditorium’s lighting and sound system. Together with our title sponsor The Cranmer Park/ Hilltop Civic association we were able to meet our goal to install the basic system. At Hill we go beyond basic in all things so we are continuing our fundraising to support the Performing Arts at Hill. ​ Hill serves a diverse group of student from every part of the socio-economic spectrum, with students from more than 20 different elementary schools choosing to attend Hill. Our performances are many student’s first exposure to the arts. In addition to performances our auditorium hosts community lectures, films, and awards ceremonies. It is a great asset to our school and neighborhood overall. ​Help us support the arts by taking a seat. Please indicate size of plaque and text you would like printed. Please pay for your plaque(s) above.